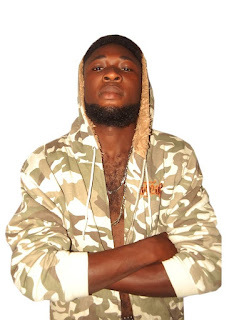 Deeboy Ice Records ends the year with this new firetune titled “TIWA LOLA“. Following his debut single Super Woman released earlier in the year to critical acclaim in the allside of the country. Deeboy Ice plays around the popular Song TIWA LOLA Which people this time around with witty wordplay,ear-pleasing notes on a banging beat. The Yoruba culture-celebrating hit is produced by Deeboy Ice Himself.